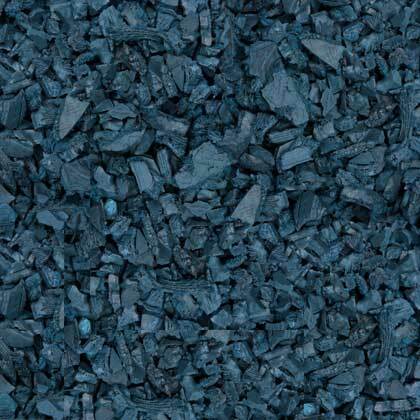 Prevent freezing and protect your plants and garden by adding a layer of rubber mulch. The winter season brings cold, rain, ice and snow that can all take a toll on your garden and landscaping. With a little effort, and some GroundSmart™ Rubber Mulch products, you’ll preserve your hard work until it’s Spring again. Here’s how to winterize your landscaping and why rubber mulch is the smart way to prepare your garden for the cold. Rubber mulch acts as a barrier to the cold for your plants. It insulates the ground—keeping a layer of warmth close to the ground, and keeping the cold air away from stems and root systems. You can also use rubber mulch on or around a compost bin to stabilize the temperature, making it ready to use even faster in the spring. 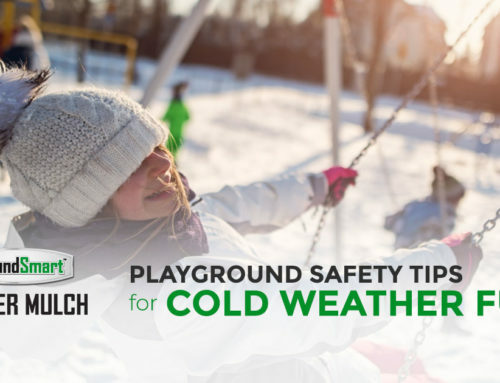 Since rubber mulch doesn’t absorb water, it won’t cause any frostbite or slippery situations in the yard. It also allows moisture to get to the plants, where it’s still is needed year-round. This applies to trees and shrubs as well, which are often damaged by a lack of moisture in the cold ground. Winter storms and blizzards drop temperatures but also cause damage to your yard from the wind and rain that comes with them. Rubber mulch is heavier and longer-lasting, so there’s no worry about it washing away in a rainstorm or getting blown into your neighbor’s yard. If you already use GroundSmart™ Rubber Mulch in your gardening, then you know it can be a huge time and money saver year after year. You actually end up spending less than you would re-mulching every year with cheaper wood mulch, and the benefits far outweigh other mulch types. Our recommendation to winterize your yard this year is to ensure you have even coverage over your plant beds for the best result. If you have any questions about GroundSmart™ Rubber Mulch products, please give us a call at 800-961-0909, email us, or view our Landscape Rubber Mulch FAQ’s.